St Johann-Alpendorf region is a fantasic ski destination in Austria made up of 760km of well-groomed terrain. 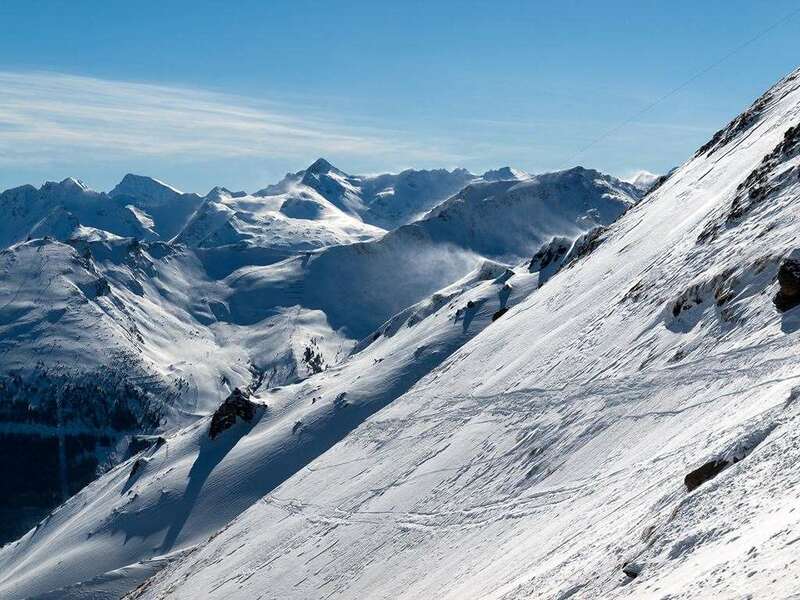 With an outstanding landscape and some wonderful runs, there is everything here that winter sports enthusiasts need for a fun and relaxing break. There is an incredible variety of things to do in this resort. Whether you want to tackle the downhill trails, take on some cross-country options or sit back and enjoy a drink surrounded by Salzburg’s magnificent scenery, you’re sure to be impressed. Transportation around the resort is also easy and straightforward, with lift passes providing visitors with access to Salzburg’s Sports World, Schladming-Dachstein and Grossarl Tal. The season here runs from April to November and snow cannons cover many of the resort’s trails. The pistes across Alpendorf are impeccably groomed and the highest vertical drop is 1015m, while the top lift reaches as high as 1850m. There’s a great mix of terrain for everyone ranging from beginners to experts, making the resort a fantastic place to develop skills and allow visitors to grow as skiers. Whether you’re planning to go as a family, a couple, or visiting solo, the outstanding landscape and runs mean this Austrian resort is a fine option. Alpendorf boasts a fantastic atmosphere with plenty of activities for visitors to choose from. Whether you want to get a quick snack or sit down for a sophisticated meal, there are plenty of great options across the resort. The Alpenhof Stadi offers delicious meals with some fantastic panoramic views of the slopes, while the Buchauhutte and Gernkogelalm provide similarly amazing views and extraordinary customer service. Away from the restaurants, there is a tobogganing run, an ice rink and some fantastic cross-country skiing options. With so much to do, you can spend hours here trying out new activities and exploring the stunning environment. Salzburg Airport is the closest to the resort and will take 45 minutes to reach by car.